Water plants are widely recognized and considered as the best way to enhance features of water. 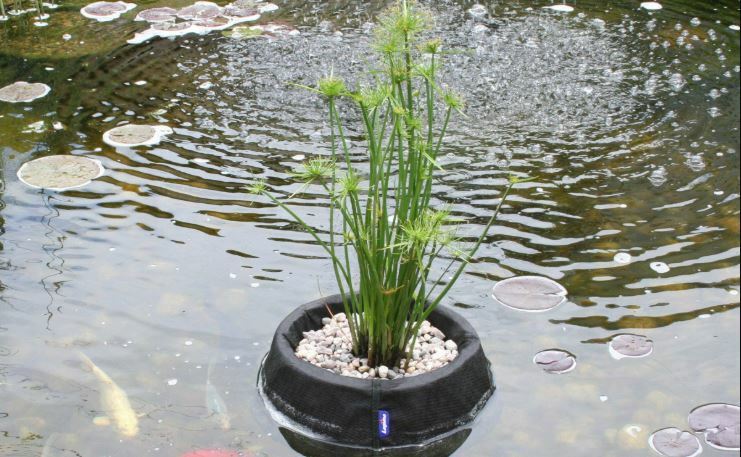 They are also called aquatic plants, and there are water plants for every type of water feature. They will suit your landscape and grow the character of each plant. We present you water plants that you can choose and they are considered as the most popular ones. 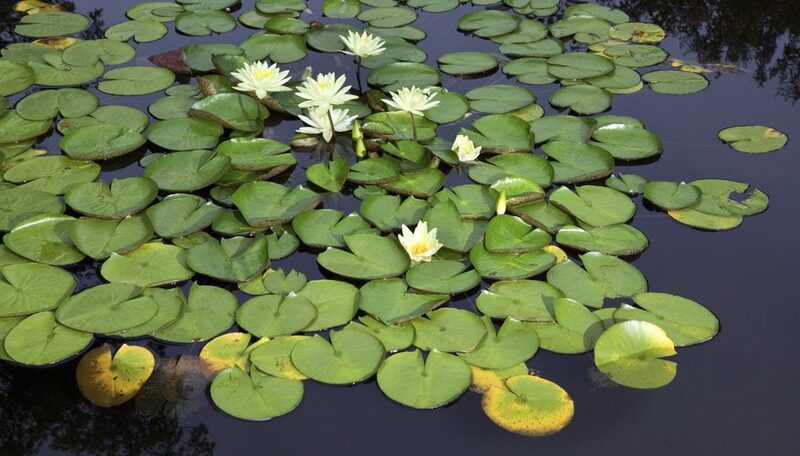 Water plants are widely recognized and considered as the best way to enhance features of water. 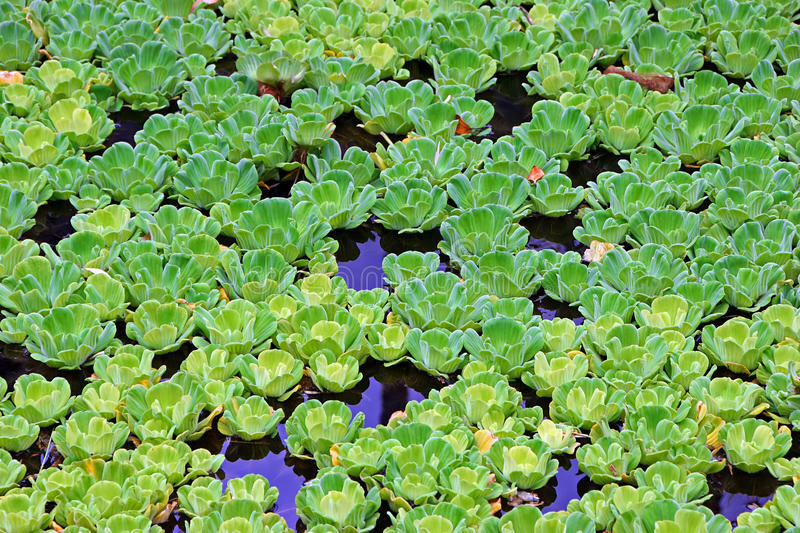 They are also called aquatic plants, and there are water plants for every type of water feature. They will suit your landscape and grow the character of each plant. We present you water plants that you can choose and they are considered as the most popular ones. The water lily has its mythological background, however, it still contains mysterious beauty through leaves and exquisite blossom that will provide you magical appearance. It is a great and delicate plant for your home garden and it will produce exotic aura around you. You can grow them in a tub on the patio or in the pond, however, it has to be planted next to water in order to start blossoming and soon enough it will float on the surface. It is easy to plant them, so if you are beginner it is the perfect choice for you. The flowers appear from spring to fall in all colors except purple and blue. 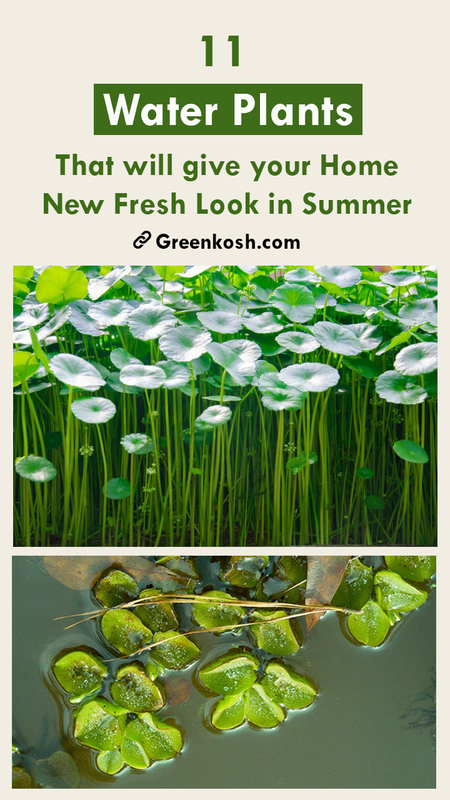 Water Lettuce has great look and velvety foliage that has to be spread across the surface in order to produce beautiful white flowers and can grow up to 10’’ and 4’’ wide. It’s great if you want to provide shade for your fish and pond, and it is a safe haven for the fish. It will help clarify and oxygenate the water and add organic nutrient and reduce production of algae. They prefer shade when the climate is warmer and they are susceptible to frost and slight exposure to frigid temperature could produce scalded leaves that will soon begin to rot. 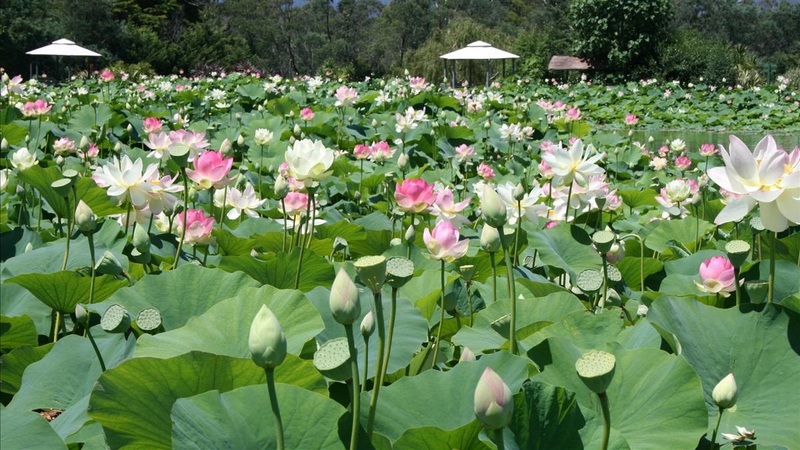 Lotus is a watery plant that symbolizes majesty, fertility, richness, serenity and it is national flower of India. It is widely found in pink and white colors and they grow in murky and shallow waters. It enjoys warm sunlight, however, they are intolerant in cold weather. You will be able to see its blossoming, and their leaves have long stems, which is here in order to maintain the buoyancy. It is native in Asia and flourishes from China to India. 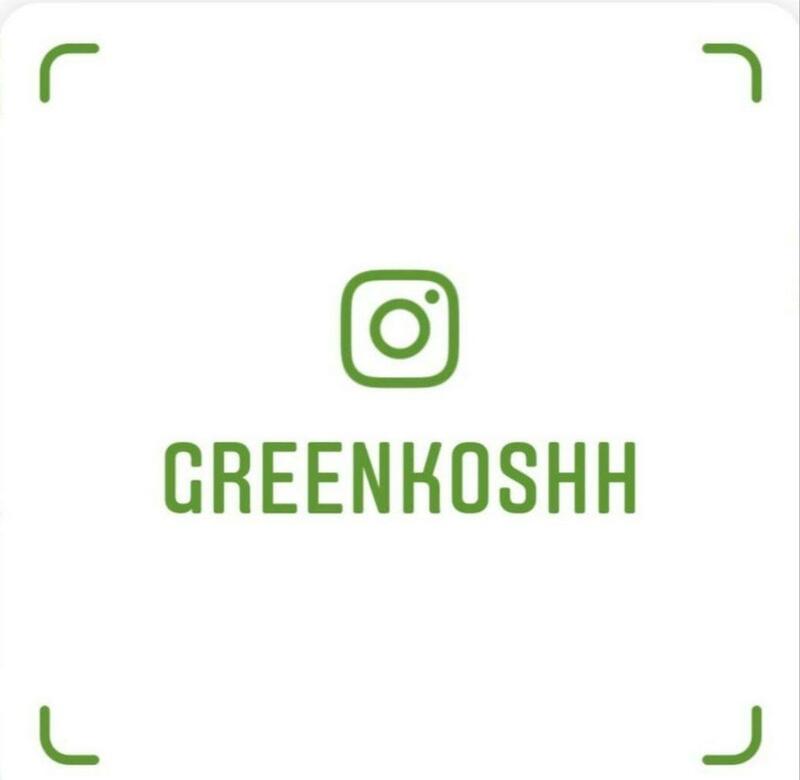 This is a plant that you will be able to grow as a beginner because it needs more water and requires constant moisture of roots that cannot be watered. 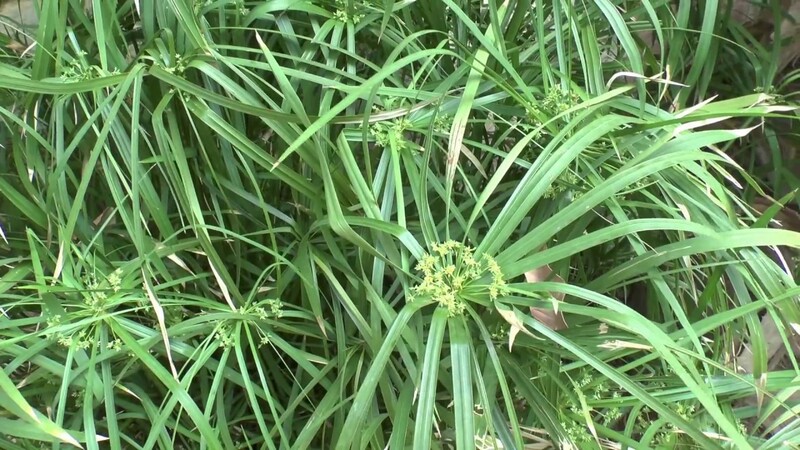 It contains tall stems that are similar to umbrellas and that give the plant oriental looks which are a member of Ancient Papyrus family, and there are 600 grass-like plants that are similar to Umbrella Palm. This is native to tropical zones and most of them could be found in East Africa. However, it can only tolerate outdoor living in tropical zones with warm conditions and moist and it has to be next to the water. 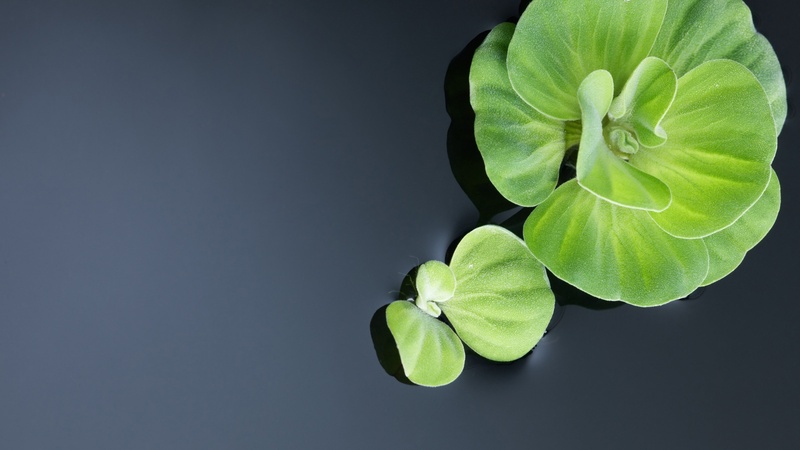 Water Cabbage, or widely recognized as Water Lettuce, is an aquatic plant that could be very difficult to grow in the home aquarium, however, with constant work you will be able to plant it next to hanging roots, that will create the perfect background and environment for fishes. It is native to Africa and originated from the continent. The first time it was noticed was near Lake Victoria and Nile River. Today, it spread around the world and it is illegal to transport and to own in some countries and states, so you have to check regulations before you decide to purchase it. 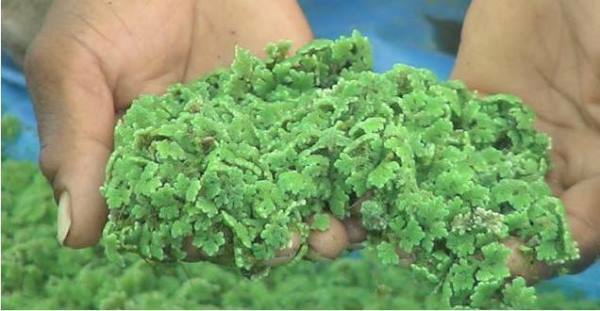 Azolla is free floating water plant that contains short and branched stem and roots that will hang in the water. It is great on the water surface and it looks like green fodder. There are many nutrient benefits for water if you grow Mazzola and it fixes Nitrogen in rice crop fields. It is used as green manure and biofertilizer and it grows in symbiotic association with fern and that is why it helps the nitrogen fixation. 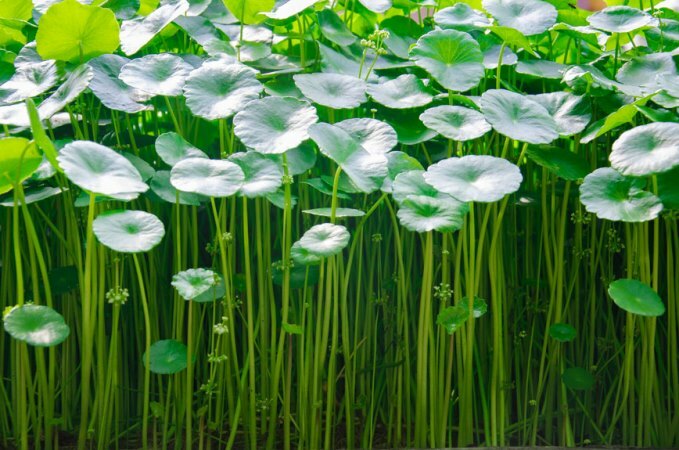 You can cultivate it in ponds, rice fields and ditches with tropical climate because it needs warmth. This particular water plant is also known as Brazilian water ivy, and it is the perfect plant for beginners in aquariums. It comes from South and Central America, and it can be found from Argentina to Mexico and grows in marshes and wetlands, and you will be able to see it also in slow rivers and flooded areas and can survive in aquariums too, however, it needs moist conditions and can grow up to 24’’ and 6’’ in width. When it reaches the surface, it produces white flowers. 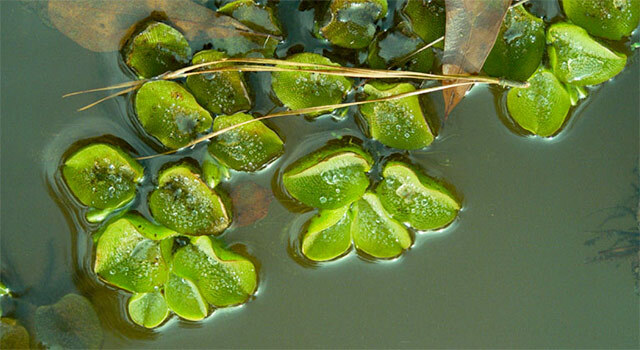 Salvinia is found in South America, and it is a small floating plant that grows in the cluster and it usually develops into dense in quiet water. 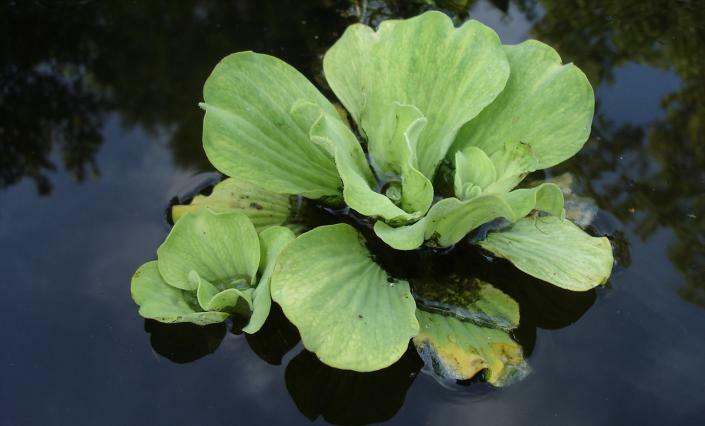 The floating is distinct and Leafs are forming cup-shaped appearance. They look like they have stiff leaf hairs on the surface and they divide into four separate branches. It is only 1’’ in depth and they have no flowers. You should control the production because it is able to cover the surface of ponds which will cause oxygen depletion and extinction of water life. Chestnut is one of the oldest plants with a history of more than 10 thousand years. It is important to the source of food and substitute for potatoes and flour. There are different types of chestnut trees and they grow all over the world. 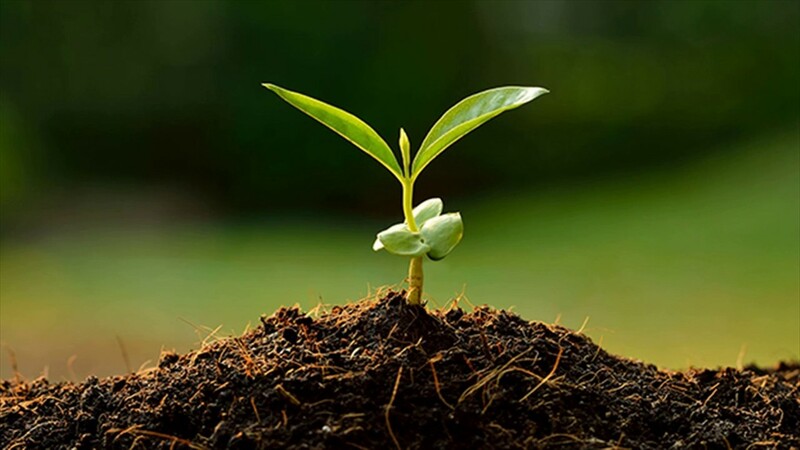 You must follow all information background before you decide to grow it because that will give you an idea whether you have a good site for these trees. It requires deep soil that is tolerant and requires regular irrigation. Mosaic plants are usually made in order to make the decoration in garden pools. It is constructed from diamond-shaped mosaic tiles and in the sun it could leave tinted red edges and could reach 6’’ width and floats on the water surface, also grow in various depths. It originated from Venezuela and Brazil and they are called loosestrife, because of resemblance with it. Tropical water lilies come in a different range of colors such as orange, white, yellow, red, blue, purple and pink and you can also get many different combinations of these colors. 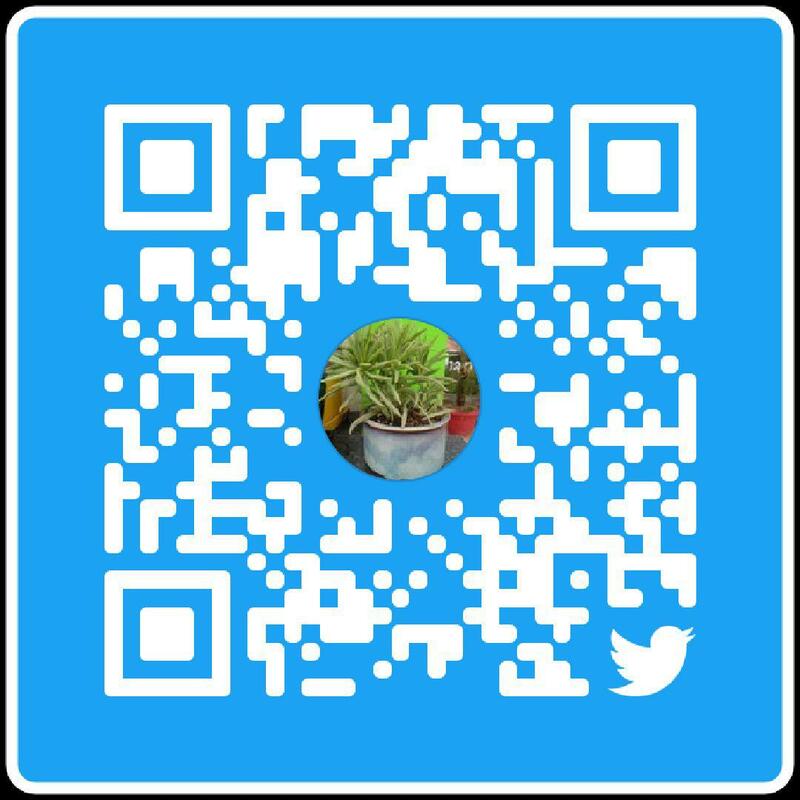 They are mainly tropical and it could grow in any tropical container and if you fertilize it properly it could bloom without any difficulties. 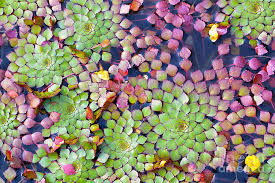 Flowers are reaching water surface and leaves are resting there. However, you have to be careful and understand all relevant information that will help you understand how it functions and which size would it be. 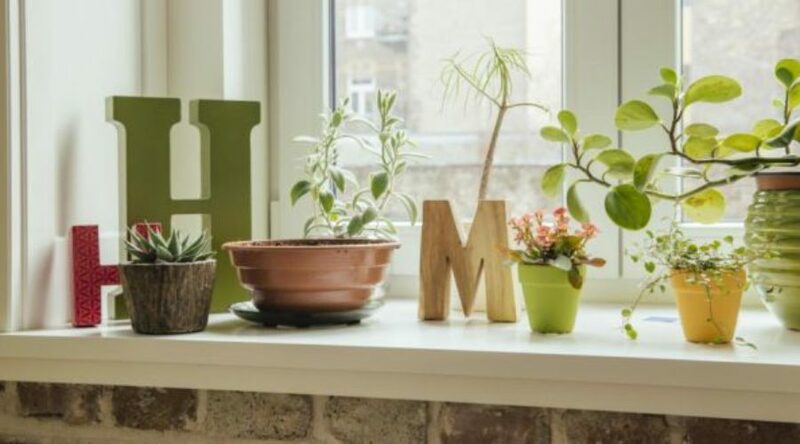 Water plants are great for indoor aquariums and outdoor ponds, however, you must learn all relevant information that will help you determine whether you can grow them or not.